Daveswordsofwisdom.com: Remembering Loved Ones at Christmas. 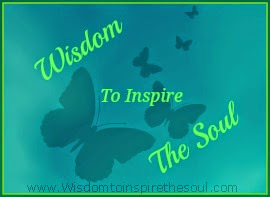 Welcome to the one and only Daveswordsofwisdom.com - Delivering the best quotes and Images to motivate, Inspire and brighten your day. Remembering Loved Ones at Christmas. 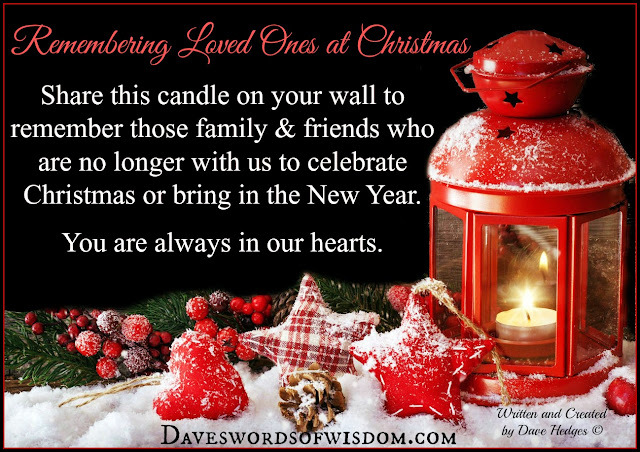 Share this candle on your wall to remember those family and friends who are no longer with us to celebrate Christmas or bring in the new year. You are always in our hearts. Tomy loving husband i miss on Christmas.you are in my heart forever. To all the brave men and women that we journeyed together but your trip was cut short I celebrate u in my heart ♥ forever u will remain as I usher in the festive season and the new year u r with me every step, every moment. To my hubby. Miss you very much. Merry Christmas. I hope you having run with your mom and mine. Wishing you A Happy Easter. To all the special people in my life. Remembering Loved Ones This Easter. 10 Things About You That Will Change When You Lose Your Parents. A Message To My Children. Wishing You All A Happy Easter Sunday. What's Your Easter Bunny Name? Have A Wonderful Easter Saturday. Don't Mess With Senior Citizens. My Sister, I love you. The differences between margarine and butter - YOU NEED TO READ THIS. Show Respect and be Thankful. 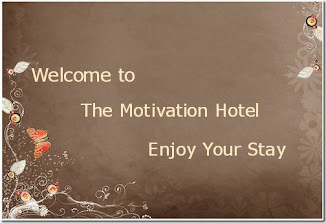 Like our Facebook Page : Words of Wisdom. You can subscribe to our FREE email updates here. Accept, Let Go, Have Faith! Today Is Make My Friends Smile Day. The Bond Between Bother and Sister Is Forever. Grudges are a waste of happiness. All of the posters created for this website are copyright of Daveswordsofwisdom. Watermark theme. Powered by Blogger.